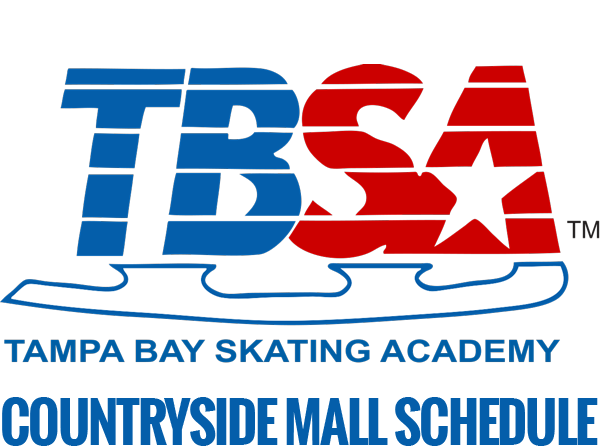 TBSA-Oldsmar is the home of the Tampa Bay Jr. 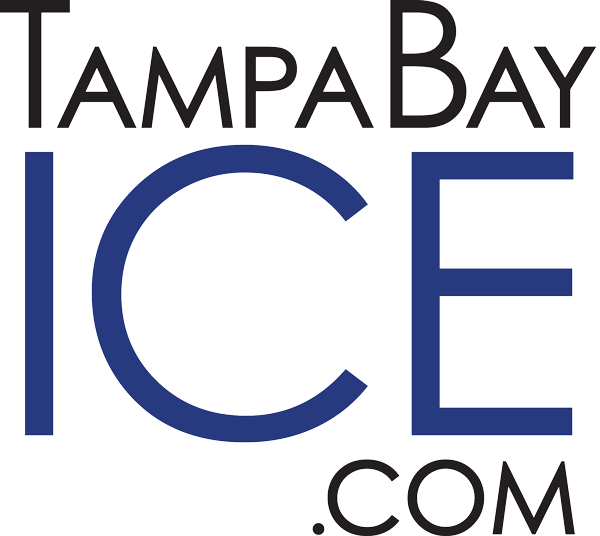 Lightning, a youth travel hockey organization for more advanced players with in-house recreational league experience. Tampa Bay Jr. 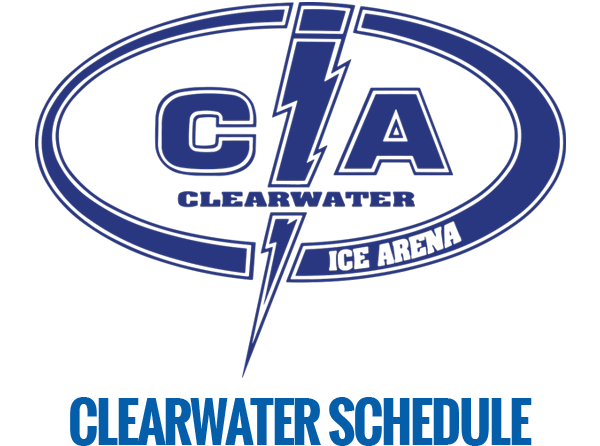 Lightning offers an opportunity for Squirt through Midget level players to travel and play against other teams in the A division, Central Florida Hockey League. Players in travel hockey leagues gain game-playing experience at a highly competitive level to prepare them for jr. hockey or college hockey. 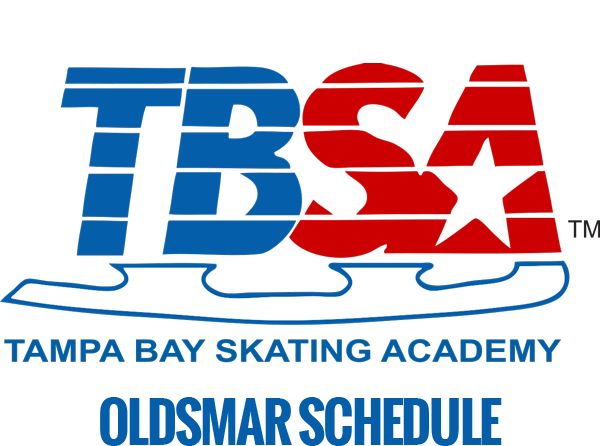 Learn more about Tampa Bay Jr. Lightning. Take your hockey to the next skill level!